With the mass adoption smartphones and apps over recent years it has created a huge opportunity for golf courses to market and promote their facilities. And the best clubs know how to capitalise on this rapidly expanding market by having their own apps created. We have spent hours downloading and comparing what goes into many of these golf course apps and have compiled the top 10 things the best golf clubs have in their apps. With clubs choosing to have either a graphic or a flyover of each hole this is essential information for golfers to get precise yardage to the hole, no matter where they may be on the course. Flyovers are a great way to showcase your course as a whole and allow the user to visualise the individual hole, assess the terrain and golf features, helping them with their mental aspect of game. In this busy world, making tee time bookings easy for members and visitors is vitally important. With options ranging from full integration and to allowing users book tee times as they would online from directly within the app. 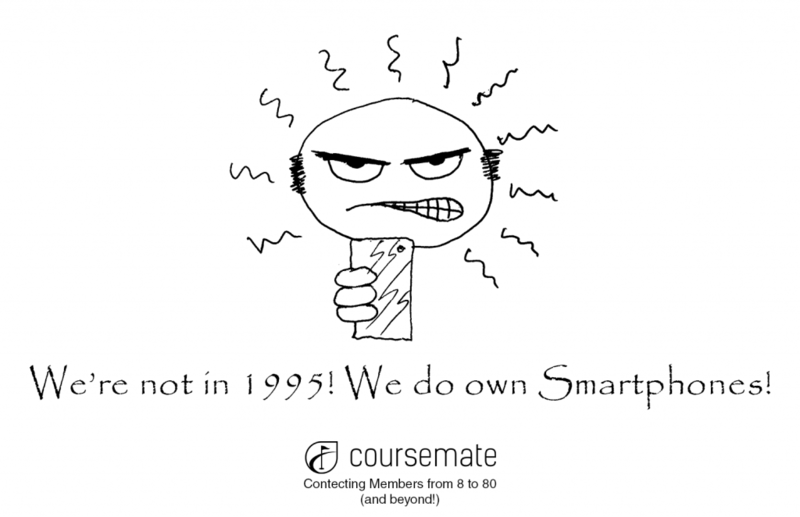 Even courses that do not have a mobile friendly online tee time provider, the app can provide a phone number that users can call directly from the app, thus making it a one click system. Making soggy or crumpled bits of paper a thing of the past for your golfers with personalised score cards. Options range from recording individual games to showing live tournament scores on the big screen at the clubhouse. The top clubs know that promotion is key to a successful turnout of any event. Ensuring that your club app has a calendar section or shows forthcoming events on the homepage is a great way to increase engagement. Promotion of the all important clubhouse is made much easier with a golf club app. Clubs can promote the food and beverage menu, special events, etc. What better way to advertise your Pro shop and make additional sales? The best golf clubs know that including a section on merchandise and promotional items is a great way to boost income into the business. 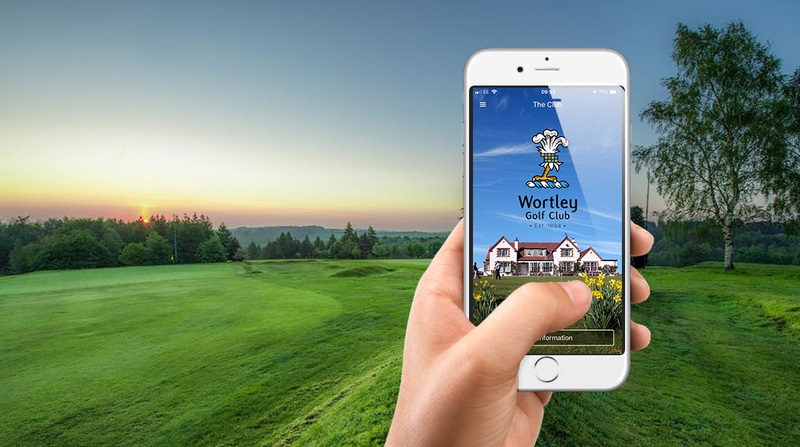 Having a club app that includes a Photo Gallery that allows users to take their own photos and share the course photos via email, Facebook and Twitter is a great way to promote the course and connect players. What does the weather hold in store today? A question every golfer wants to know. Golf club app users can view current weather conditions as well as a forecast for the next three days. Essential for knowing whether to leave the brolly at home! Essential for any piece of marketing, the best clubs include contact information such as email, phone plus location and directional information. This allows the users to be able view the location of the course and find directions from their current location as well as access all the other important information at the touch of a button. Golf2Win has launched a program whereby courses can leverage their investment in media (yardage guides, flyovers, etc.) and turn that investment into a dynamic mobile application which can create even greater revenue than traditional media alone. To see how easily and cost effectively your club could benefit, contact us now on 01494 881722 or visit our home page for further details.